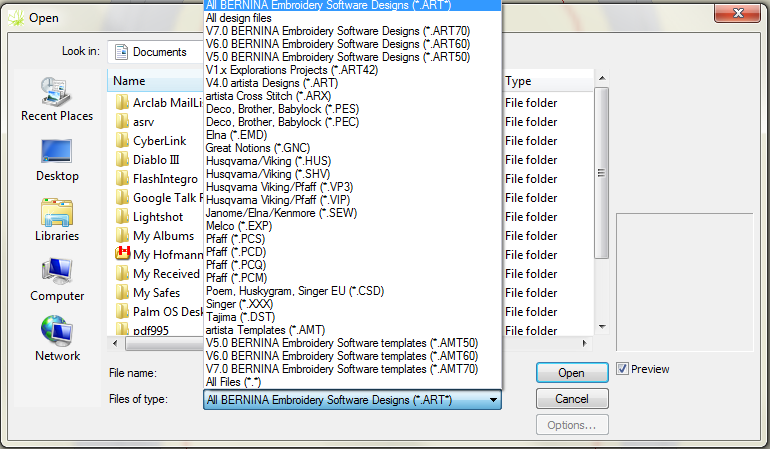 Yes, ARTlink has the possibility to open various file types and then save them to ART. It can be done through File > Open and then File > Save as. I have installed the application and you can see below the supported file formats you can use. After you have imported a file, go to File > Save as and choose ART format and that's it.